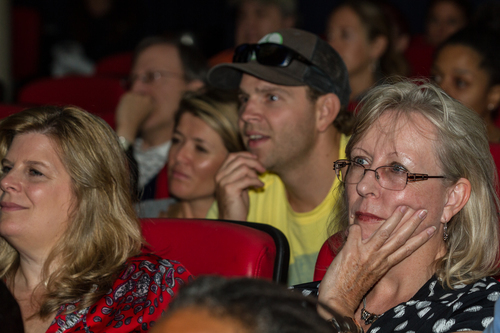 With thanks to our generous sponsors, dedicated volunteers, attending audience, and host venue, we were able to bring Mountainfilm on Tour ATL roaring to life in 2013! 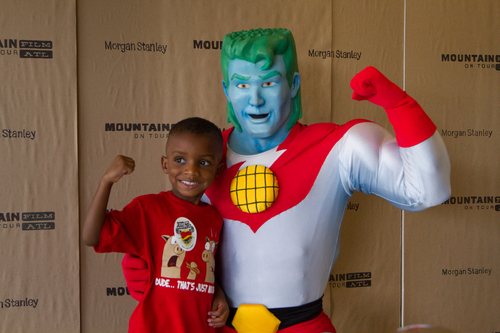 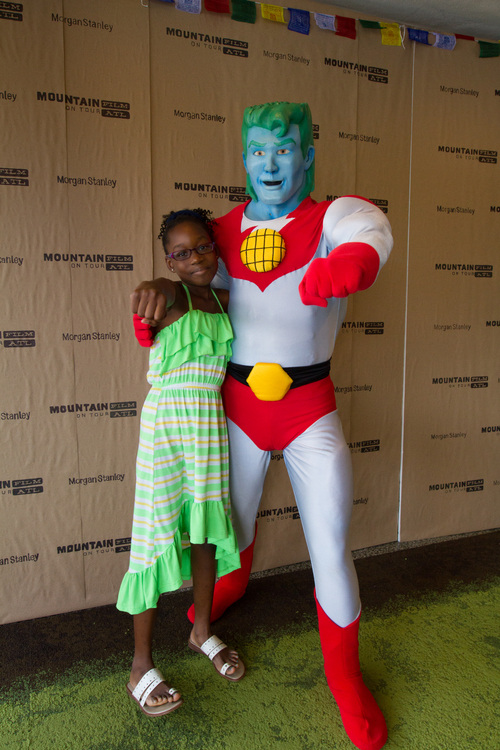 It was a weekend filled to the brim with "take your breath away" films and filmmakers, inspiring environmental efforts and enthusiasts, as well as the bright, smiling faces of delighted kids posing for pictures with Captain Planet! 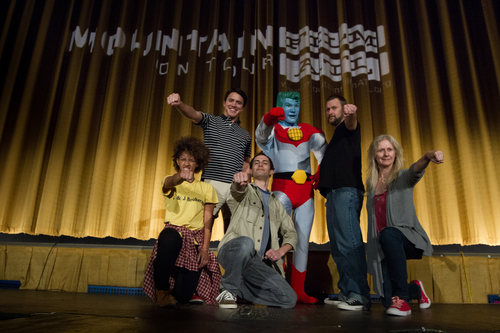 Look below to find out more about the mission of Mountainfilm on Tour and to see the exciting highlights from 2013. 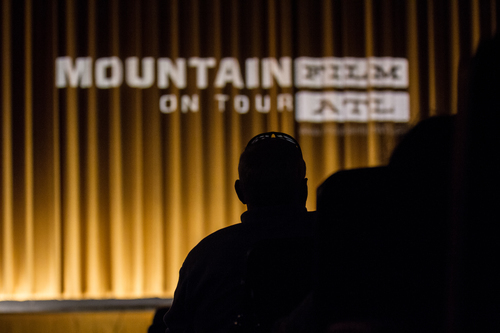 Our inaugural Mountainfilm on Tour ATL 2-day event captured imaginations, captivated minds, and motivated an eye-opening experience that we hope resonated with audiences in the days following. 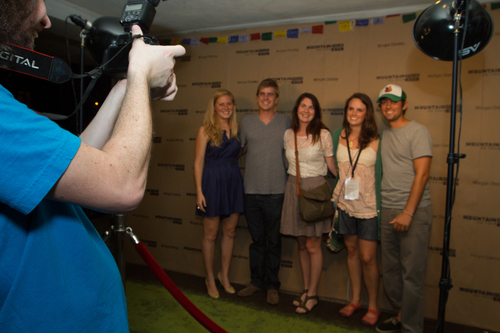 Such a task wouldn't have been possible without the inspiring films and filmmakers brought to Atlanta by the Mountainfilm in Telluride Film Festival's touring program and our Presenting Sponsor, Morgan Stanley. 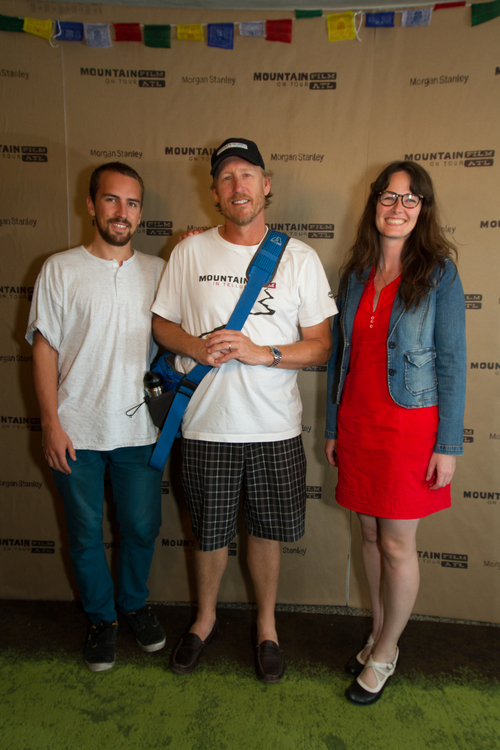 As you can see below, all of our efforts combined with that of our sponsors, community partners, the Mountainfilm directors, and the exquisite talent behind the films screened made this event a whole lot of fun! 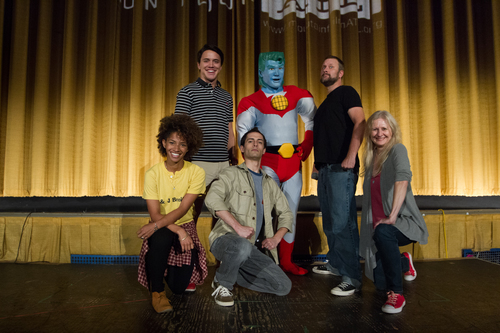 Needless to say, we had a ton of fun! 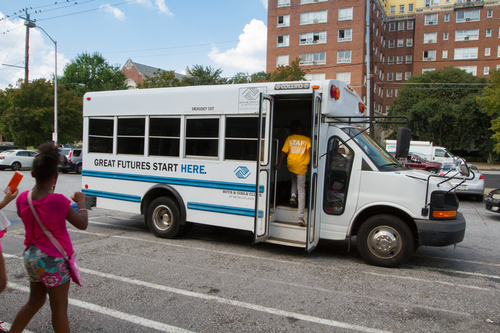 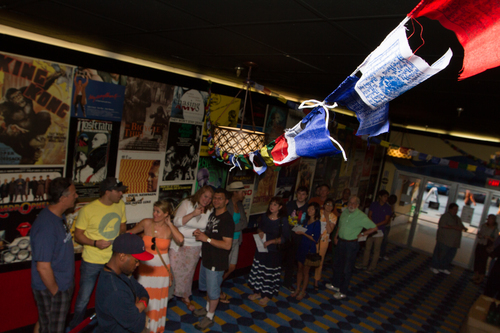 If you missed out, don't worry -- we'll be back in August for MFOT ATL 2014! 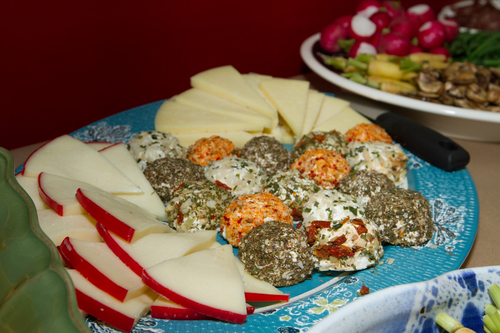 If your interest is piqued, feel free to sign up for our email list. 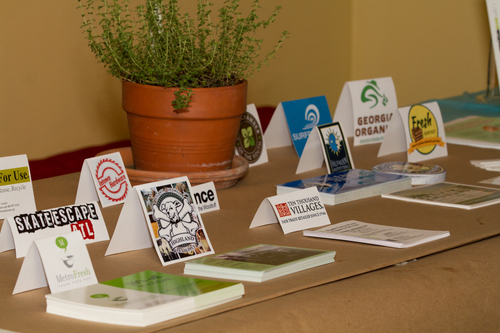 In the months leading up to next year's event, we'll send word about upcoming dates, programming, festival activities, and early-bird discounts. 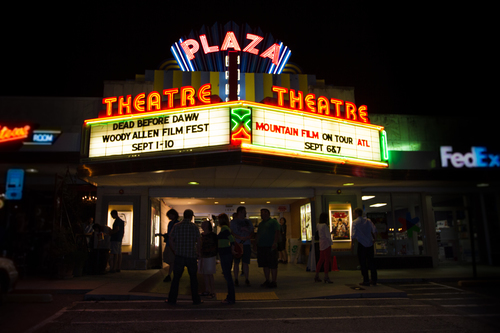 We'll see you August 22nd & 23rd!